A beautiful and functional deep noodle bowl from Denby's Heritage Veranda range. 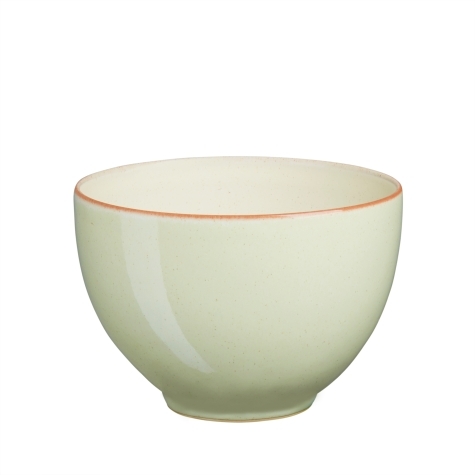 Ideal for: noodles, soup and rice dishes. Made from Stoneware. Made in England.